Wednesday, January 30th, 9:15pm. 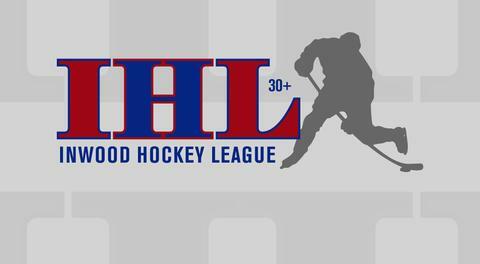 The 40+ LOL has added a final evaluation skate as it attempts to wrap up the draft board for the Spring 2019 season. After operating its first two seasons as a four team league the LOL is expanding to include six franchises. Sponsors and GM's have yet to be named. The LOL draft will take place the first week of February with games beginning on February 13th.